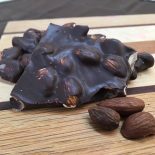 Home » Shop » Chocolate Bark » Regular Almond Bark – 1 lb. 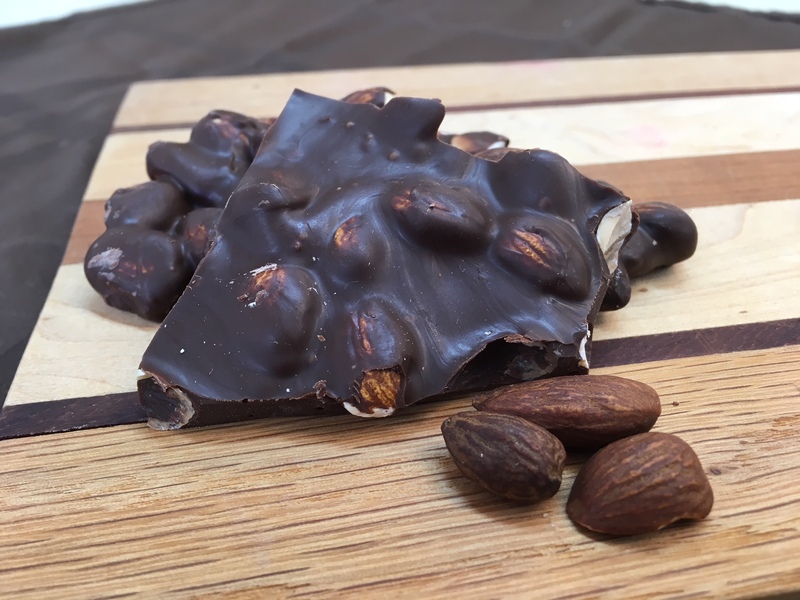 Whole roasted almonds and rich chocolate clustered in a handy snack. Chocolate and nuts are a popular combination. We add healthy roasted whole almonds with our rich chocolate blend, which is a mix of milk and dark chocolate for more flavor and richness but without any bitterness.